Well we have had no respite from the cold weather recently, in fact it has got colder. The cold weather combined with the heating being turned up has meant that my poor skin has just not been itself. I have suffered from drier, tighter feeling skin. So when SUPER FACIALIST Rose Hydrate Miracle Makeover Facial Oil popped through the letterbox I was only too pleased to give it a go... wait a minute.. reading the back of the packaging I soon realised this was actually not a facial oil at all but a pre cleanser...confused? I was...but only because it didn't mention it on the front. When I have really heavy make up on I do double cleanse but with the same product. However, this facial oil is intended for use all the time, before a cleanser. This dual purpose 'wonder blend' of aromatherapy essential oils can be used to pre-cleanse by deeply penetrating the skin and loosening oils that clog and block pores. Potent vitamin rich oils including Cucumber, Sweet Almond, Avocado, Calendula, Carrot, Raspberry (rich in omega 3 and 6 essential fatty acids) and Sunflower act to hydrate and calm dehydrated sensitive skin and moisture trapping Glycerine draws water into the outer layer of the skin helping to make skin more supple. Rose Hydrate Miracle Makeover Facial Oil is lovely, really lovely in fact. I like the scent (not really like rose, so don't be put off if you are not keen on rose scented products). Applying the oil to the skin in massaging strokes feels wonderful and rather calming, a welcome step in my skincare routine. You remove it by wiping it off with a warm soft flannel. The oil doesn't emulsify. My skin feels as soft as a peach after using the facial oil, incredibly soft and so clean. I didn't realise until I started incorporating this extra step into my routine how clean it could feel and it looks radiant too. The pores on my nose look so much better now too, cleaner and smaller and dare I say it.. barely visible. Follow this step with a cleanser. 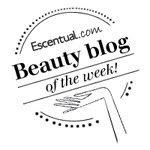 * I was also sent the Rose Hydrate Creamy Cleanser £7.99 for 150ml to use afterwards but I wasn't keen on the scent at all so I am using a different cleanser instead (surprising as I usually love rose scented products). Although when sniffing the product from the tube it had the usual rose scent on the skin this translated to something that was was rather sharp and strong and not at all like rose. 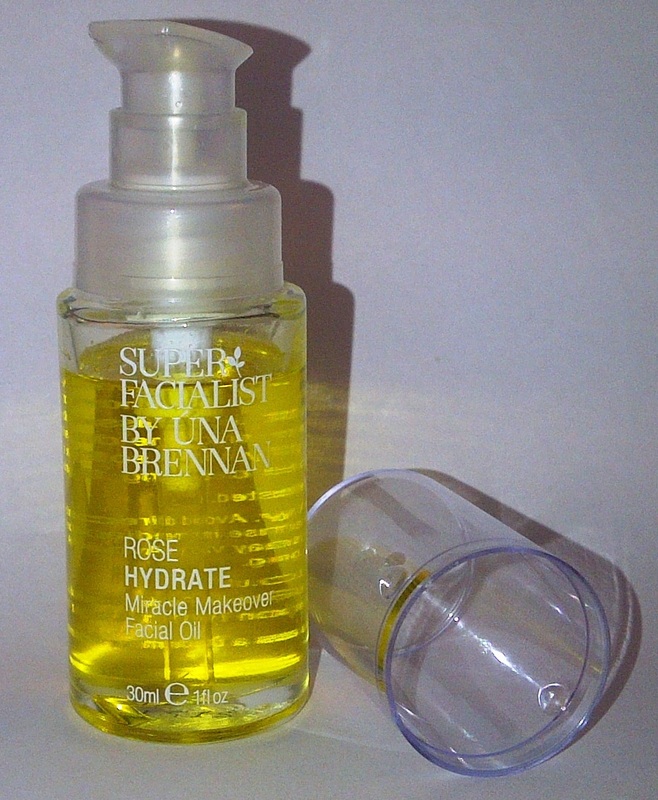 * Una Brennan is a top facialist and she has created this skincare range exclusively for Boots. The products are free from mineral oils/petrochemicals, animal ingredients and synthetic colours and are not tested on animals. I have been using the super facialist neroli face wash and neroli day moisturiser for about 2 weeks. Love the smell, my skin feels great. Top quality products for reasonable price. I have the neroli serum too but not tried it yet.